, The Times reported on Thursday. "They will force private ambulance services to use alternative routes... it will lead to delays in responses to emergencies," association CEO Oliver Wright was quoted as saying. 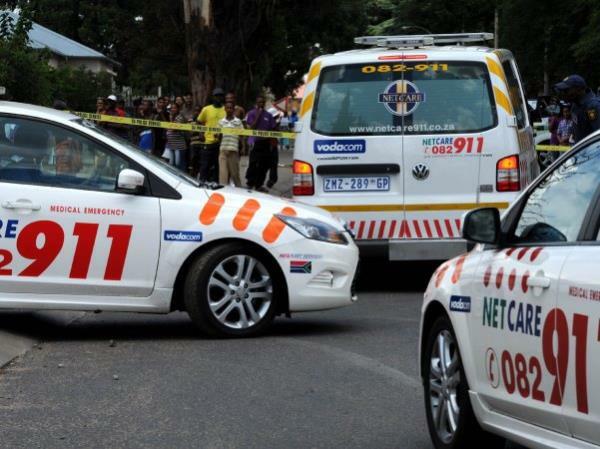 "Sanral's actions will inevitably cause deaths." Wright said the association's request that private ambulance services be exempt from e-tolls had fallen on deaf ears. He said the association had highlighted that, like government ambulances, private emergency services helped non-paying and non-medical aid patients. SA National Roads Agency Limited spokesman Vusi Mona said it was incorrect to say private ambulances were not exempt from e-tolling. "Qualifying private ambulances are exempt... as part of the exemption process these ambulances need to obtain an e-tag, register and apply for exemption. Private ambulances are not 'forced' to use alternative roads," said Mona. ER24 spokesman Werner Vermaak told the newspaper all his organisation's vehicles across the country had been fitted with e-tags.